This is more than an european game between Fiorentina and AS Roma, this is a game between two representatives of the italian football who met already in Serie A and we already know that Fiorentina imposed without the right to appeal. 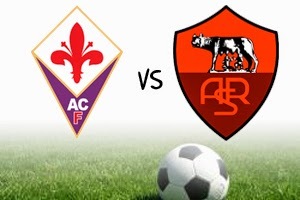 Fiorentina is in a great shape or at least were before the previous game played at Olimpico in Rome against Lazio. They lost 4-0 away from home and this defeat should chance a lot of things in the Firenze's lockers. AS Roma managed to score between every single team they met in Europe except Bayern while Fiorentina has 2 games BTTS and 2 NO BTTS.